Can holiday pay for term-time workers be capped at 12.07% of pay under the Working Time Regulations? No, held the Employment Appeal Tribunal (EAT) in Brazel v The Harpur Trust, upholding a visiting music teacher's appeal on the approach to calculating her holiday pay. The Claimant worked at the Respondent School in term-time on a zero-hour contract. The School calculated holiday pay pro rata to the proportion of the year worked, paying it at 12.07% of a term's pay (i.e. using the percentage reflecting 5.6/46.4 weeks). On a working 'year' of 32-35 weeks, the effect of this was that holiday pay came out lower than if calculated on the basis set out in s224 ERA, taking a 12-week average of pay from weeks actually worked, and ignoring the out-of-term weeks. The EAT held that basing holiday pay on the 12-week average was the correct approach. The effect of the 12-week average approach is that holiday pay as a percentage of annual earnings for a part-timer on a 32-week 'year' would be 46.4/32 x 12.07% = 17.5%, giving proportionately more holiday pay than a worker working throughout the year getting 5.6 weeks paid leave. 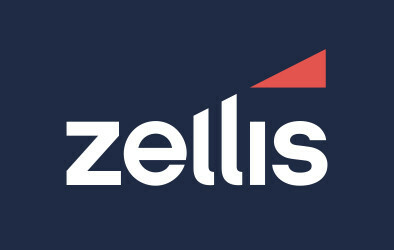 The EAT noted that part-timers are entitled to be treated no less favourably than full-time workers, there is no scope for calculating holiday pay under the Working Time Regulations so as to avoid a 'windfall' for part-timers, or to avoid full-timers not being treated less favourably. The EAT noted that this judgment would be of importance for some schools and teachers. 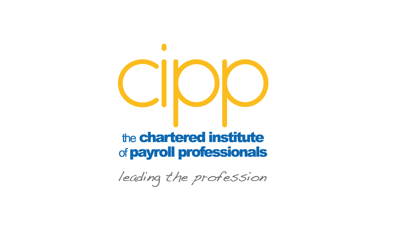 The CIPP run a practical half day course which includes an overview of the legal framework that governs holiday pay and entitlement, as well as worked exercises to explore the calculations thoroughly. This course will always include the most up to date information to account for ongoing case law. Visit the training area of our website for full details.